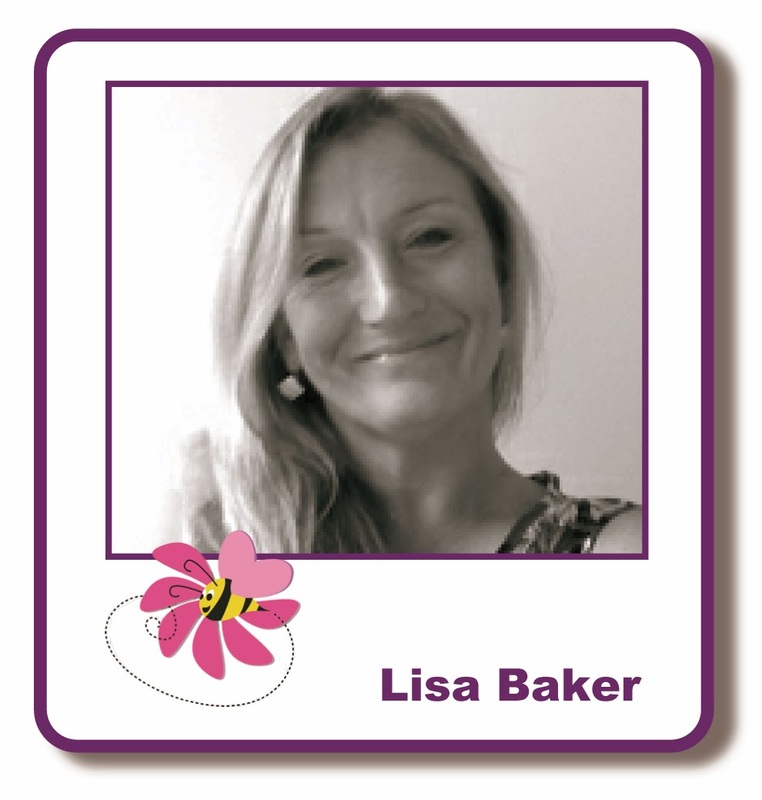 I am actually going to be on my way to Birmingham today for the Autumn NEC Hobby Crafts show where I will be demonstrating on Thursday, Friday, Saturday and Sunday for Imagination Crafts, if you are attending the show pop along and see us and say hello, we are on stand A16. Now, because I have been so busy getting ready for the NEC I haven't had a lot of time to make more Christmas samples other the ones for next month's class that I cannot show you yet!! For the first one the main image is stamped with Versafine Black Onyx and embossed with Wow Clear Sparkle and I used Hobby Art Christmas Robins. I used a die from my stash to cut the outer of the focal and papers from my stash adding a little ribbon wrap around. 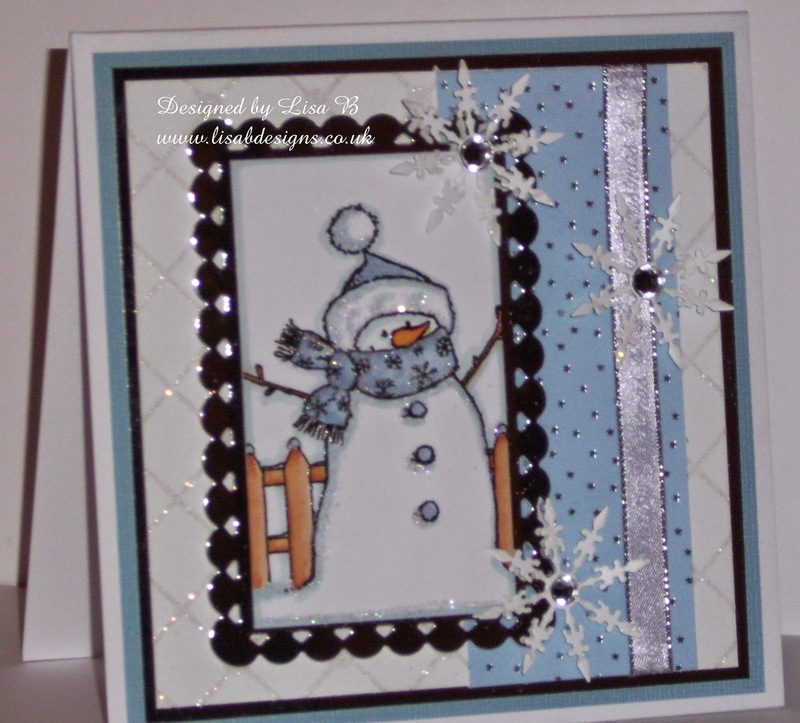 The snowflakes were cut using Joy Craft cutting and embossing Ice Crystal 2 and I added a gem to the centre of each. 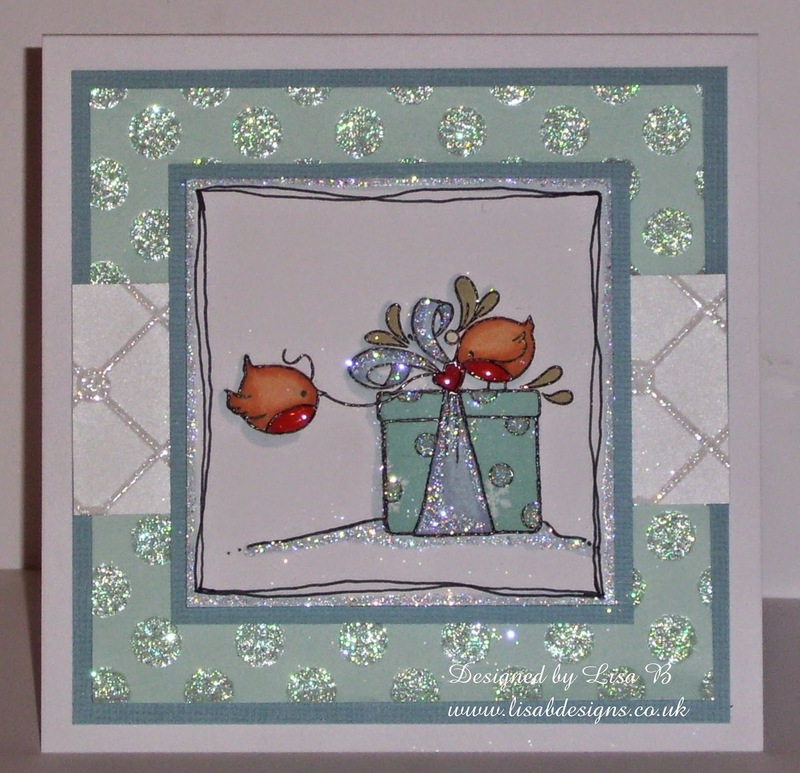 Ooooooooo I love all the sparkle on these Lisa, my favourite is the little robins...so cute. Enjoy the NEC!